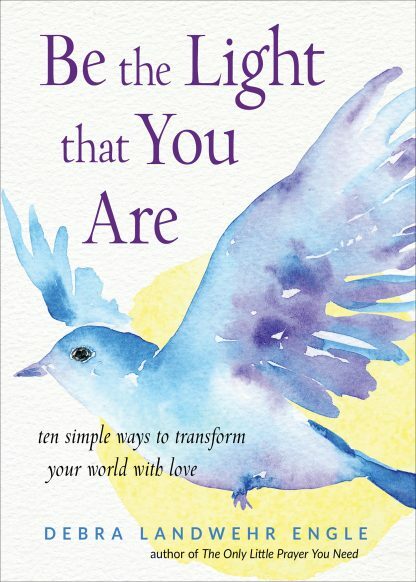 Be the Light that You Are: Ten Simple Ways to Transform Your World with Love inspires readers to put their spiritual practice in action�and gives them concrete ways to do it. In a time of highly charged political and emotional issues, this simple guide helps readers move from bitterness and divisiveness to true peace. Inspired by A Course in Miracles and other spiritual teachings, Be the Light that You Are provides a simple path to help readers live with kindness, decency, and authenticity in troubled times.